Universal 3.5mm diameter male plug main uses for connecting IC VCD DVD player. This RCA male plug connector with spirng design, ideal accessory for coaxial cable connect. 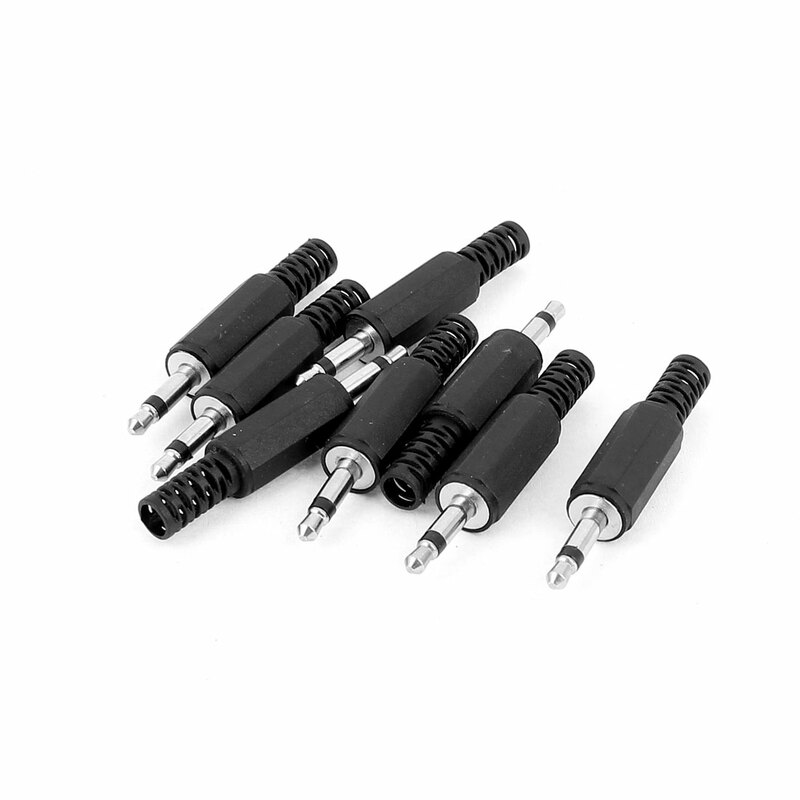 With this RCA connector which offers excellent quality for car audio, video and home theater applications. It will provide very tight connection and minimum signalloss. A good choice to link audio or video plug qucikly with cable.